This book has been in my library ever since I was working with Concannon Vineyard. 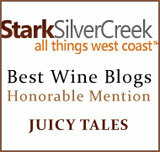 I was hired, because of my expertise with Petite Sirah. 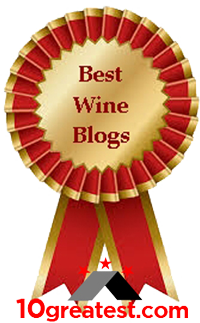 At that time, Concannon wanted the world to know that Concannon Vineyard was the first – ever – to varietally label Petite Sirah. I expanded my services to include everything that makes Concannon a US winery treasure. One of the items listed by Lynn Kirimli, my marketing contact, was their involvement with Cabernet Sauvignon, in the US’s viticultural history. They brought over clones from France, and I wanted to know as much as I could about their Cab Clones. 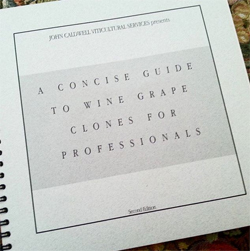 I had already purchased John Caldwell’s book, A concise Guide to Wine Grape Clones for Professionals, because of my work with Petite Sriah and my “need to know” drive. So, I then opened it to Cab clones, and I hit pay-dirt, literally and figuratively. If you’re a serious and curious wine pro, at any level in your development, I highly recommend this book. It will both excite and delight you. I just had it on a table, while waiting for our client Ron Rubin (Ron Rubin Winery) to arrive. I’m doing some research on Pinot Noir for Ron. Winemaker Joe Freeman walked into the room, saw the book, and immediately took an image of it with his phone. He wants it, like yesterday. He got the “excite.” And, as he reads it, he’ll get the “delight.” I asked him what clones are in the Ron Rubin Vineyard. 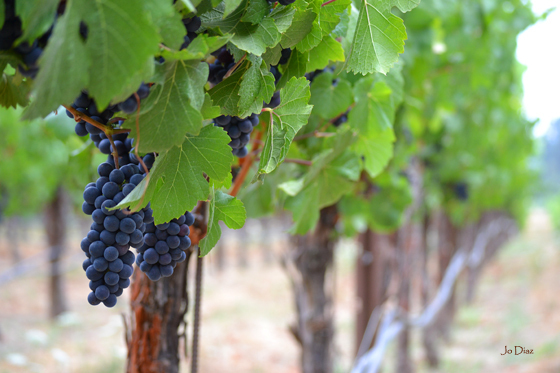 It turns out that the best of the best Pinot Noir clones are in his vineyard, which were first planted to France’s Clones #115, #667, and #777, as well as California’s #04. 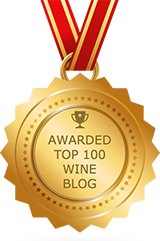 Talk about excellence, with a slight caveat warning, from John Caldwell, as it regards terroir credentials. While we can add clones to discussions of terroir, it isn’t “the” major, defining factor; but, it certainly holds hints of a strong or weak thread in the overall tapestry. “Pour yourself a glass of Cabernet Sauvignon from Concannon, or your favorite winery in the Napa Valley, and it’s likely you’ll be sipping wine born from Concannon’s Clones 07 and/or 08. It was Concannon Vineyard that offered the wine industry their famous Cabernet Sauvignon 07 and 08 Clones, during the California wine industry’s twentieth-century renaissance, which all began in the 1970s. “Clones 07 and 08 are widely recognized as prolific planting material within the U.S. wine industry. Dr. Harold Olmo, celebrated viticulturist from the University of California, worked with Joseph Concannon to catalogue what would become the most favored Cabernet Sauvignon plant material for viticulturist and winemakers from the early 1970s, Clone 07 and 08. I got much deeper into it, with additional research from UC Davis’ Foundation Plant Management Services, by working with Dr. James “Jim” Wolpert. 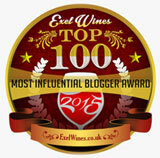 Now, I’m off on a similar mission with Pinot Noir, and loving what I initially found, but I’m not surprised. Ron Rubin is gifted, exacting, and surrounds himself with the best quality resources. It’s no surprise to me that what he has is what I would have only imagined, but now I know for sure. It makes for great stories. John Caldwell’s book is available for purchase here: www.caldwellvineyard.com/product/Clone-Book.